Mugwhys Vintage: Hot, Hot, Hot! 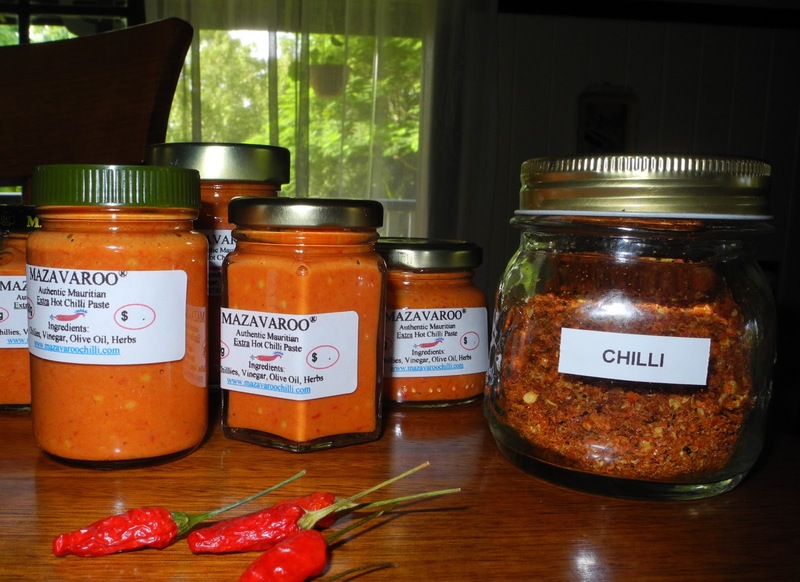 Well I have finally made a batch of Mazavaroo Chilli Paste. Life is so much better with 'Maz' in it. Things just taste better. I was also able to dry some chillies and make my own chilli flakes, guaranteed HOT. We are now set for winter.... curries, dips, cheese toast yum, yum, yum.